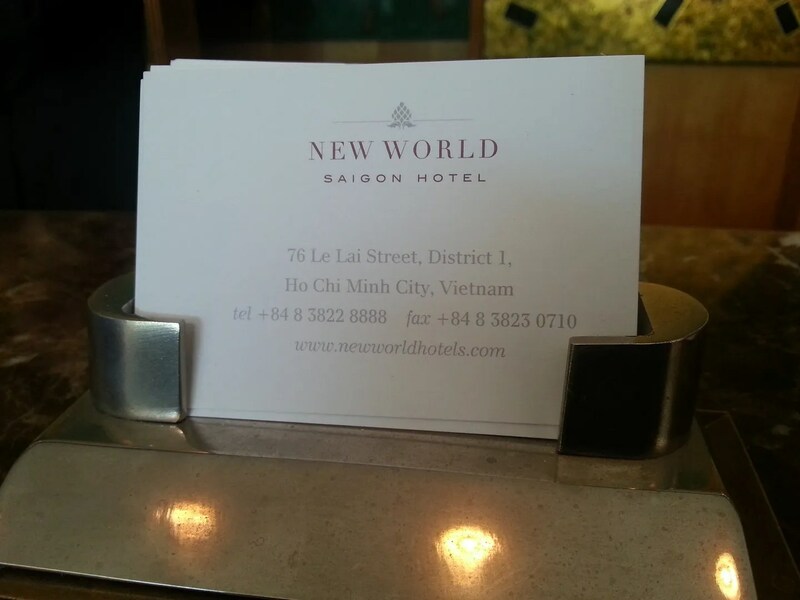 New World Hotel | Hello Saigon! 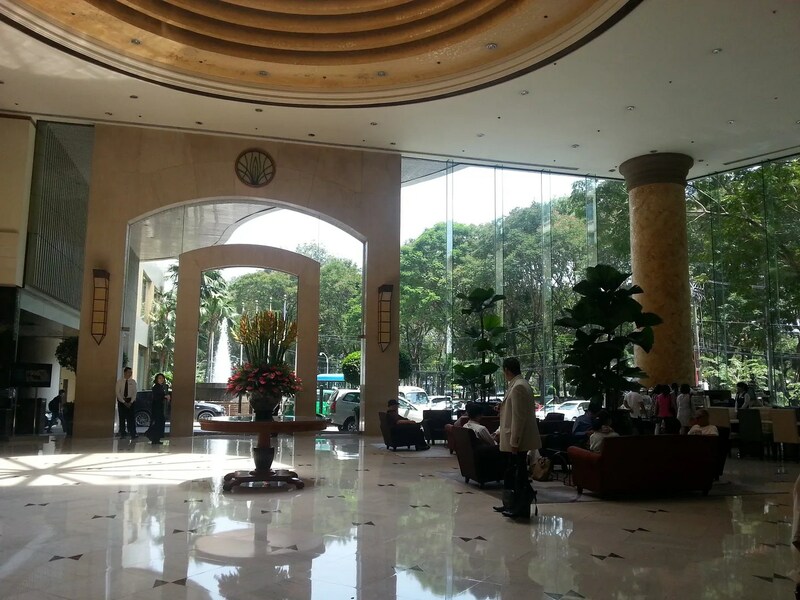 I haven’t stayed at New World Hotel in Saigon. But I know of a few friends who have. Good thing, New World attendants approved my proof of identification that I had with me (just a couple of bank cards). I left them my address should they need further identification. Thanks New World for the no fuss transaction! 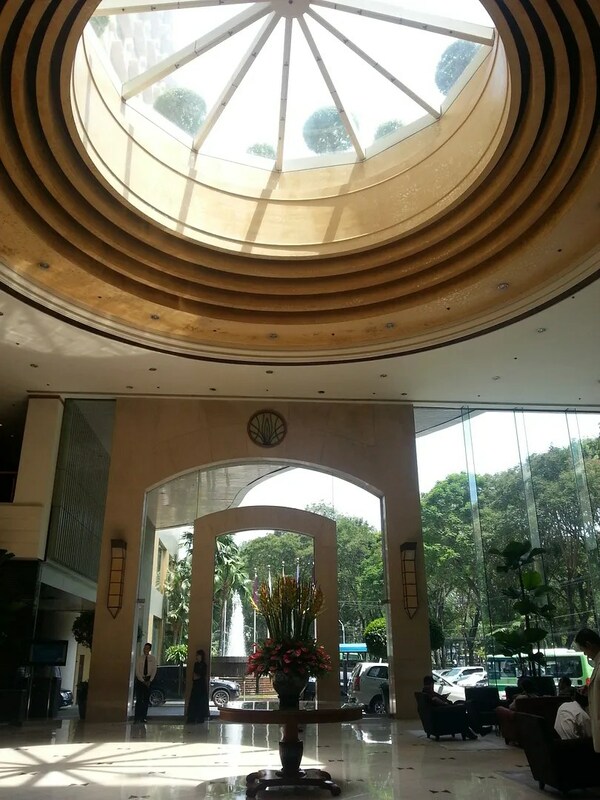 This entry was posted in Exploring Saigon and tagged Ho Chi Minh City, Le Lai St., New World Hotel, Saigon. Bookmark the permalink.